We are headed up to Boston to put you onto Javier. He is a 20 year old currently attending Berklee College of Music and he records all his music in the attic of his house. He recently shared his debut single ‘Technicolor Dreams’ which is a great ode to the soulful sounds of the 90s. 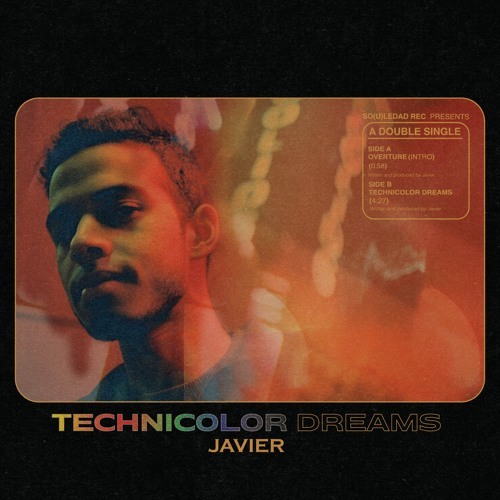 The production is really soothing and Javier‘s mellow voice keeps this sound on point. We are very interested to hear what else he has coming this year.